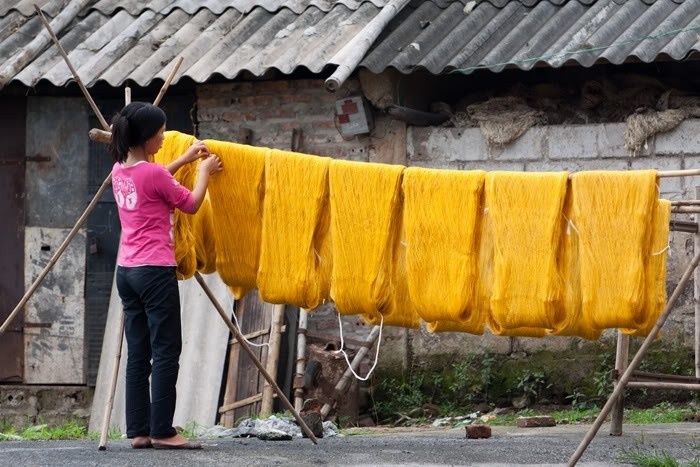 Golden Silk At Co Chat Traditional Village. 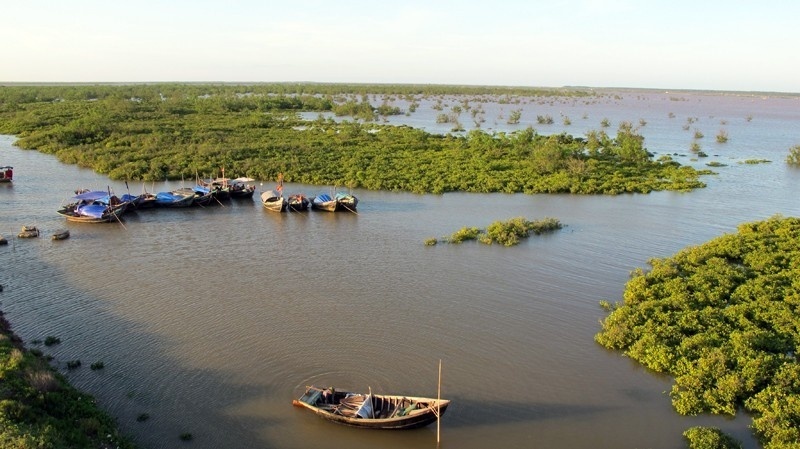 Mentioning to the silk craft in Nam Dinh, people think about Co Chat traditional village. 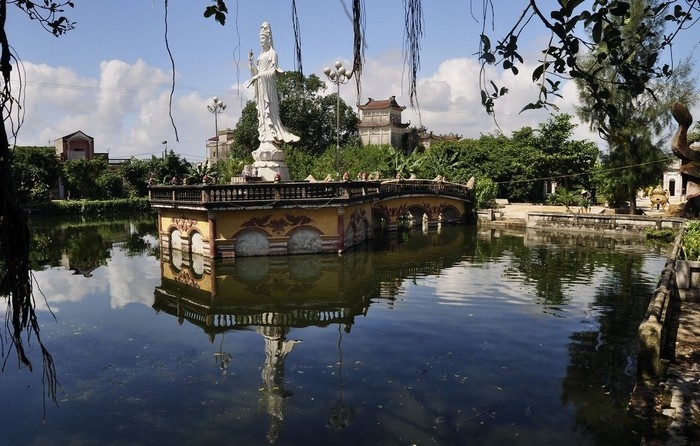 Through ups and downs, the village still keeps its traditional beauty that created a famous craft village in Nam Dinh. Silk traditional village Co Chat in Nam Dinh. 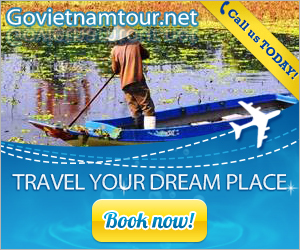 Co Chat village is situated in Phuong Dinh commune, Truc Ninh district. 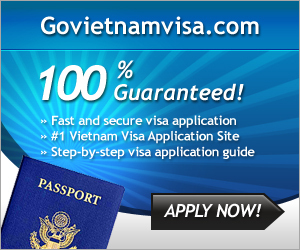 It is about 20 km from Nam Dinh city along 21 highway or downstream Red river to the southeast. Tourists will feel like being lost in an ancient space of Northern delta. 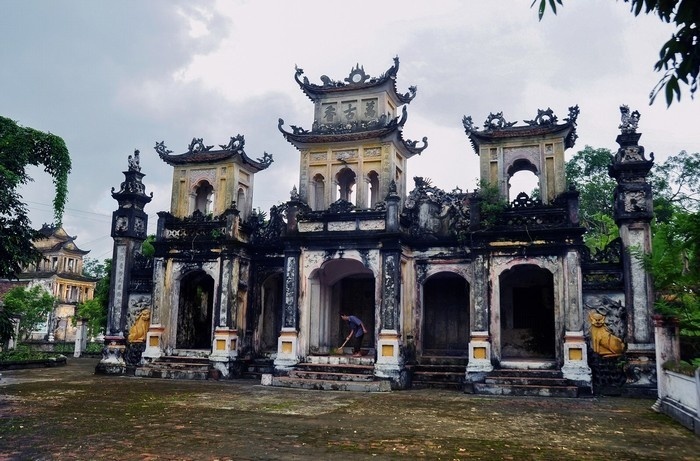 Located near the elegant and romantic Ninh river, Co Chat traditional village appears peaceful and tranquil. From long time ago, Co Chat traditional village is famous for growing mulberry, raising silkworm, and making silk. Its original time still remains unknown. According to old villagers, at the early 20th century, French capitalist built a silk factory in Co Chat village to exploiting labor source and potentials of a mulberry land. 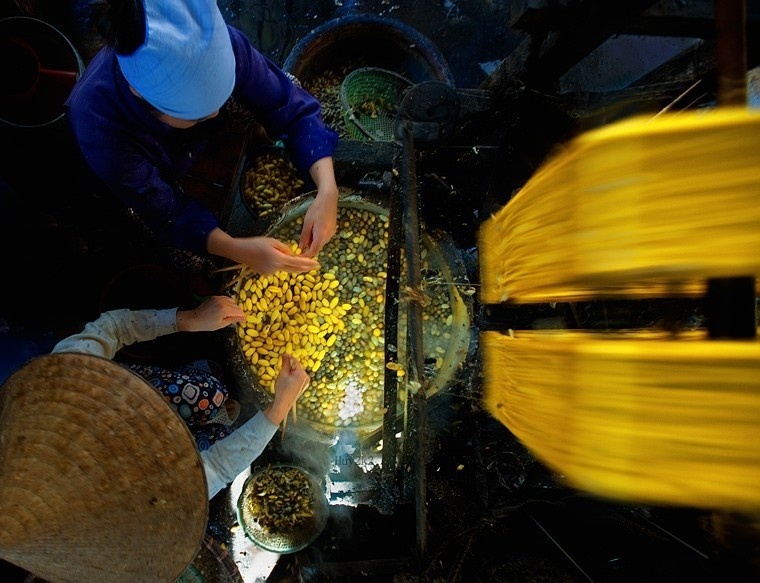 In 1942, Co Chat silk has become famous since it was introduced in Hanoi. In the memory of village elderly, they recalled a busy scene of the Co Chat village in the past. Groups of trader from all part of the country came here to purchase silk, then delivered to Do Che pier- a busy place of Nam Dinh before 1945. Relics of a thriving period. Relics of a prosperous period. 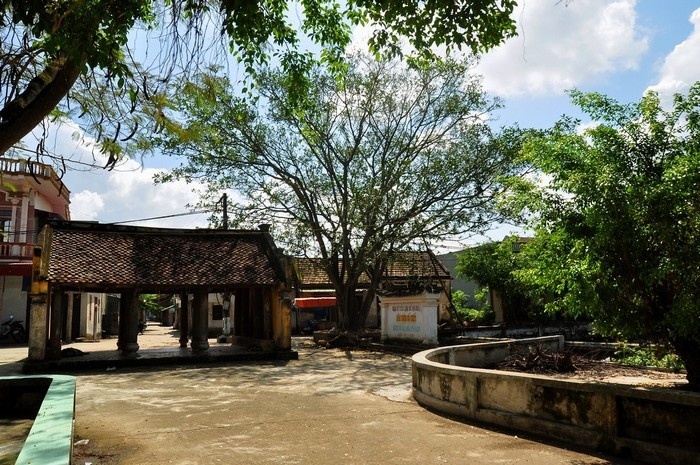 Through ups and downs of history, Co Chat traditional village has become a famous craft village. Seemingly, silk has long been a precious product that is kept from generation to next generation. 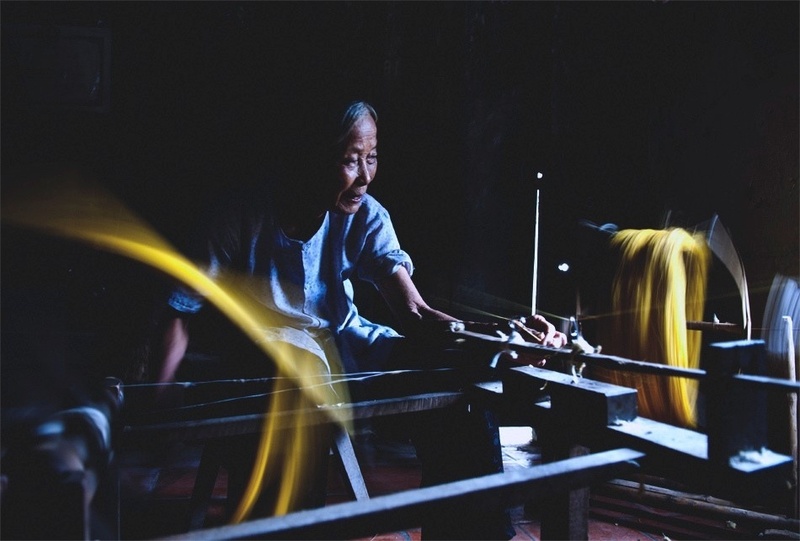 Today, silk has long been a precious product that is kept from generation to next generation. Today, there are 500 households in the village keeping this traditional craft. Products here are made manually or by modern machine.